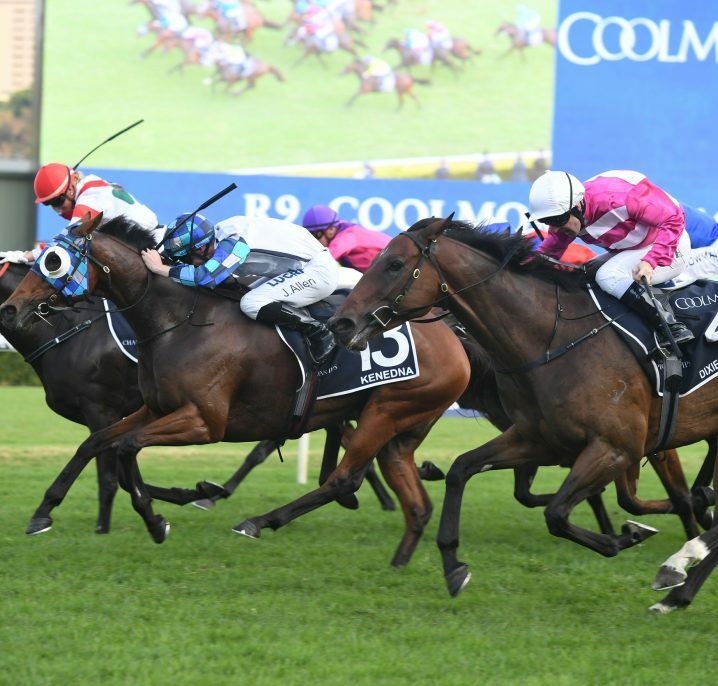 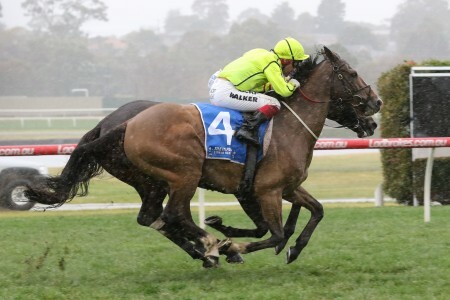 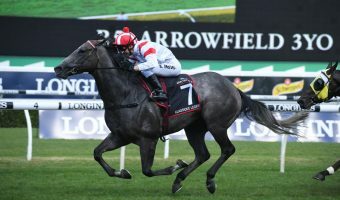 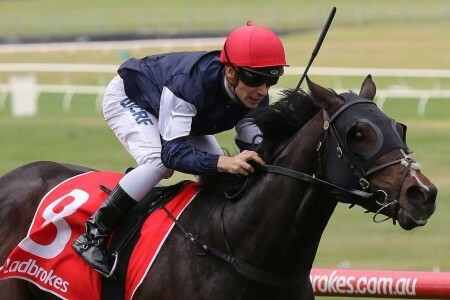 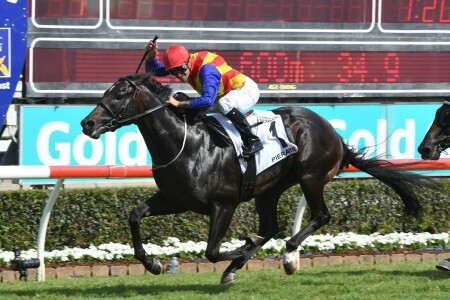 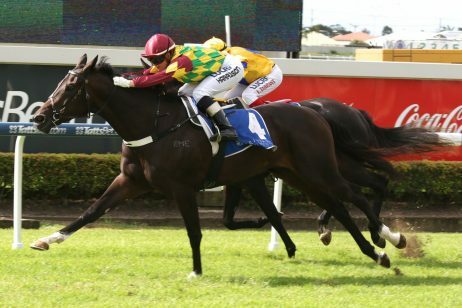 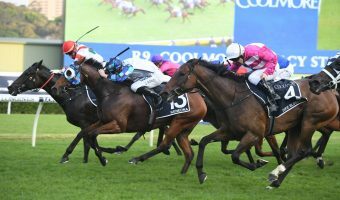 A mid-field barrier has seen Dawn Passage installed as the favourite for the $2m 2019 Inglis Millennium (1200m) at Warwick Farm on Saturday. 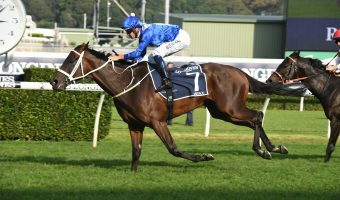 Dawn Approach, above, has been installed as the favourite for the 2019 Inglis Millennium at Warwick Farm. 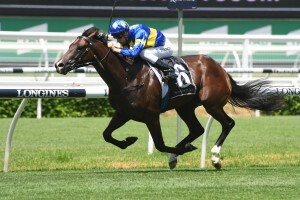 Photo by Steve Hart. 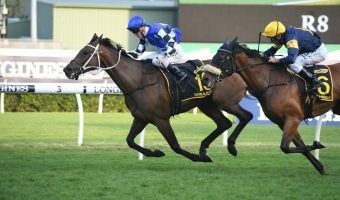 The Gai Waterhouse and Adrian Bott trained Dawn Passage drew barrier seven in the final field of fifteen and will be ridden by Blake Shinn. 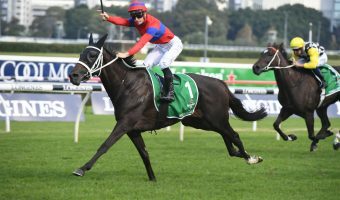 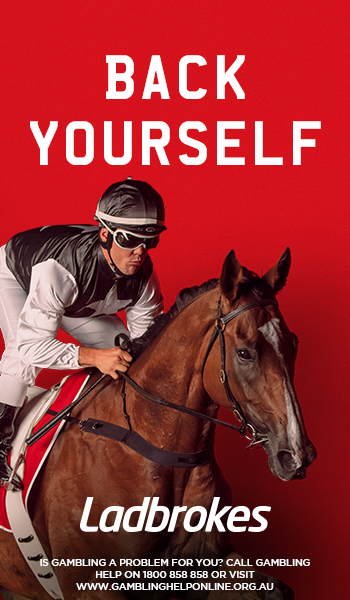 Bookies at Ladbrokes.com.au have Dawn Passage as the $3 favourite for the Inglis Millennium and the Dawn Approach colt holds a slight advantage over Accession at $3.20 after the Chris Waller trained colt drew awkwardly at gate fourteen. 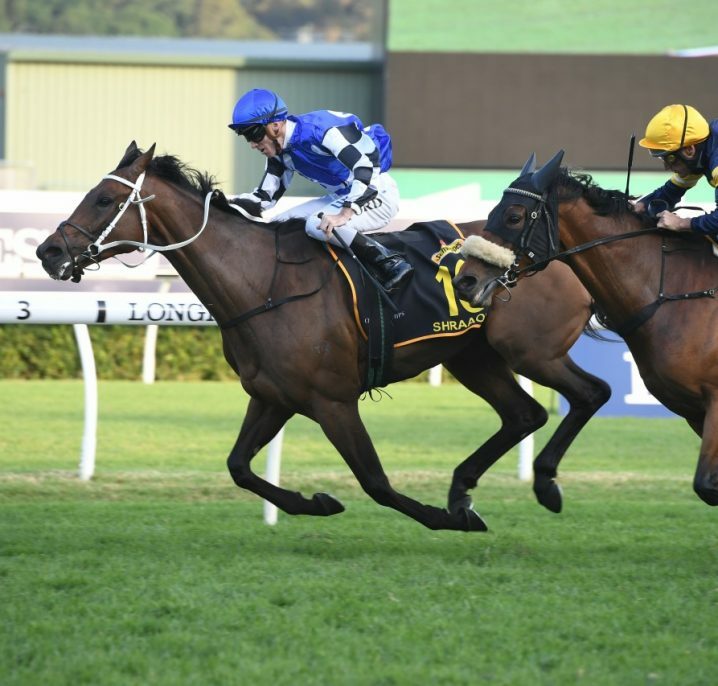 Dawn Approach created a huge impression with a stunning three and a quarter lengths debut win in a 1000m two year old Handicap at Randwick on Australia Day and co-trained Adrian Bott expects the colt to show some natural improvement at his second race start on the weekend. 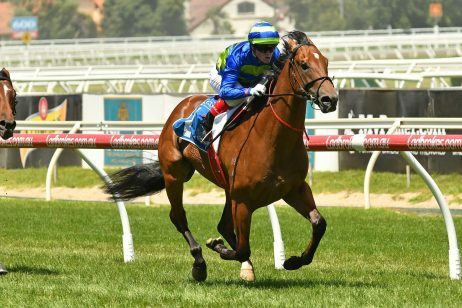 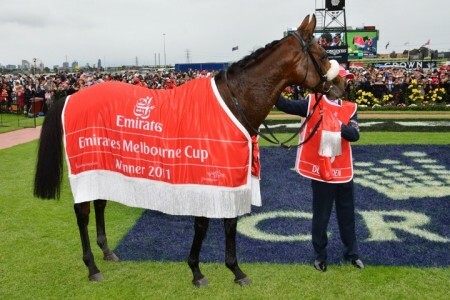 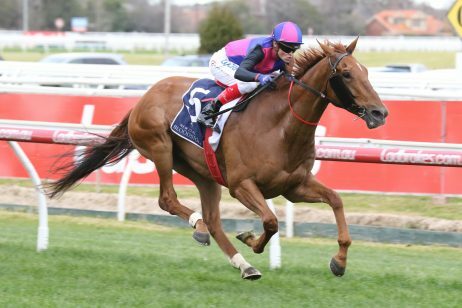 “Physically in terms of fitness he was very forward for that first up run, but the improvement to come is from the natural race experience and stepping up to what I feel is more ideal race conditions being at the distance of the 1200m,” Bott said. 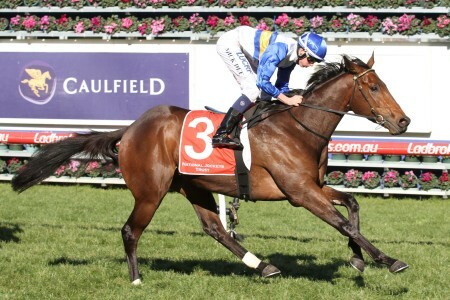 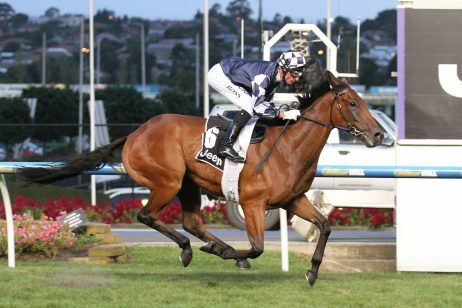 Waterhouse and Bott and will also saddle $15 chance Espaaniyah from barrier six with Tim Clark to ride. 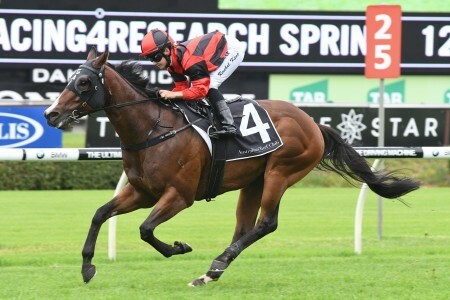 Accession has been equally as impressive as Dawn Approach and is a winner of two of his three race starts and after scoring second up in the $500,000 Inglis Nursery (1000m) at Randwick on December 15 proved superior again with a four and a quarter lengths win in the $125,000 Countdown to Golden Slipper Sprint (1100m) at Rosehill on January 19. 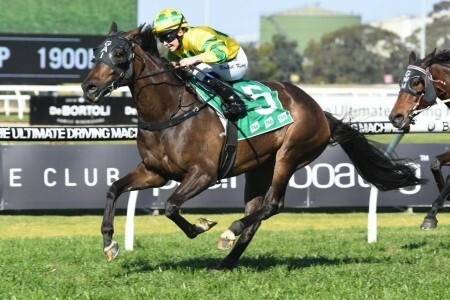 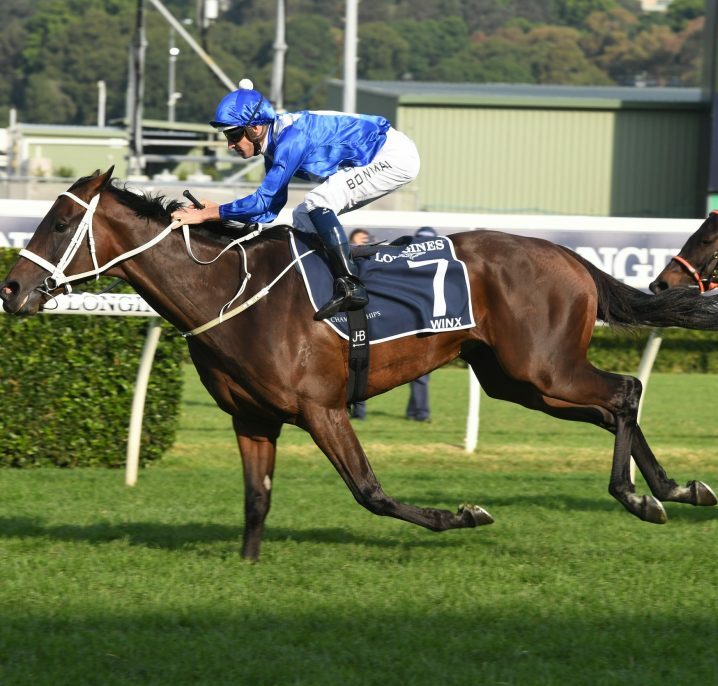 Hugh Bowman was aboard Accession for his initial win at Randwick and finds himself back on top after James McDonald rode him to victory at Rosehill.